Please share far and wide. We hope to see you there. Transgender Day of Remembrance (TDOR) is an annual international event to remember all those around the world who were victims of, and lost their lives to, transphobic violence. We are gathering for a candlelit vigil where the names of trans people (or people perceived as trans) who have been killed throughout the world in the past year will be read out. This will be followed by readings and a collection of donations for two local trans charities, Breakout and Chrysalis.This year’s vigil is being held at The Edge in Southampton. Staff will let you in via the main entrance if you explain you are there for the vigil. There is disabled access via ramp through the side entrance. The Facebook event is here. Please share widely with anyone who might be interested. People of all genders, races, colours and abilities are warmly invited to this remembrance event. 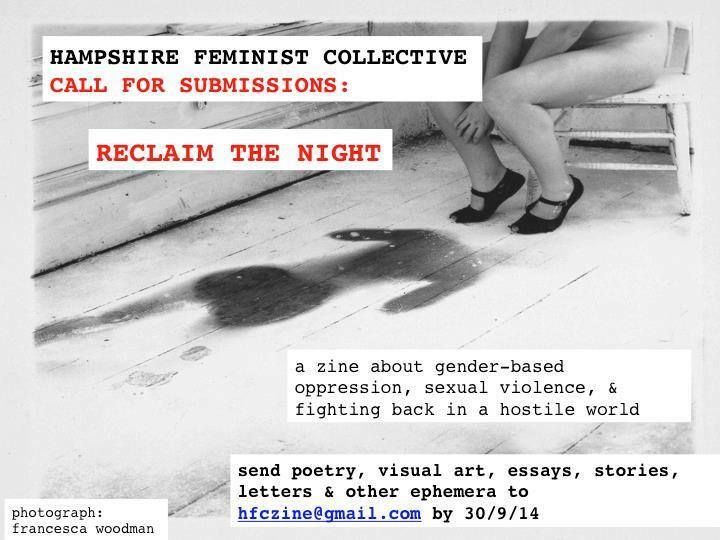 Please email hampshirefeministcollective (at) gmail.com or comment in the Facebook event if you have any questions or would like to share a lift/meet up with others in advance so you don’t have to travel to the event by yourself. You may have noticed that we’ve been quiet – we’ve got fewer new blogposts, we’ve not run events for a while, and we haven’t used our mailing list recently. We’re still really passionate about keeping HFC going, about feminist campaigning, and about educating in Hampshire and beyond. But it’s not always easy. We’ve been struggling with finding a meeting venue – we had to leave our previous venue in Winchester as we were no longer able to afford it, and have not yet found a suitable replacement. If you know of a cheap, accessible, quiet venue with transport links, in central Hampshire, please let us know. Sometimes other life stuff gets in the way. Active members move to another county or country, or have changes in work or family situations. Sometimes people get ill; we have a lot of members with mental and/or physical health problems or disabilities that can fluctuate, meaning they have less time or energy available. Possibly feminists with an intersectional outlook are likely to be juggling other oppressions. With this in mind we are aware that community support can make a real difference to people. Community building is essential activism, but is often overlooked or dismissed. HFC tries to provide safe spaces, which can provide respite from everyday micro-aggressions. As a group, we are starting to recognise that our activism does not always have to be traditional campaigning or protest but can also be providing support networks and mutual aid. We’re going to start organising low-key socials. Once a month, every third Thursday of the month, in Southampton. We’d also like to hold socials elsewhere in Hampshire; we are aware that recently we have been quite Southampton-centric. This is partly because the majority of our active members who were spread throughout Hampshire have either moved out of the county or have moved to Southampton. We still have some members in other parts of Hampshire however, and are keen to hold more events elsewhere. If you’d like to get more involved, get in touch. Suggestions to improve HFC are welcome, but new people getting involved with the running and organising are even better. However, if you haven’t got the time or energy to get involved with organisation, we’d still love to see you at a meeting or social, or even interacting with us online. 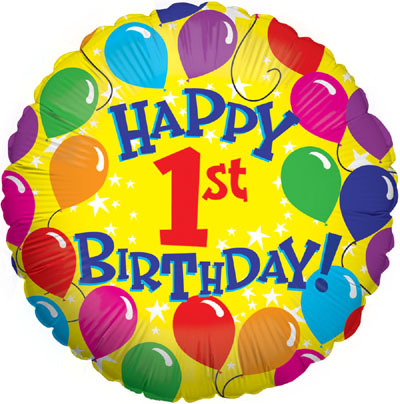 Our first social will be at the Art House on Above Bar Street in Southampton, this Thursday 17th April from 7pm. Some of us will be doing knitting, drawing or other crafts; do bring craft things if you’d like but it’s definitely not essential! This is the facebook page for the event. Our next meeting will be on Sunday 4th May, venue to be confirmed. We are an intersectional feminist group that was set up to specifically provide trans* positive feminism in Hampshire. 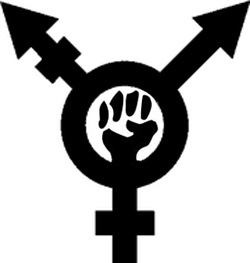 A few of our trans* members used to be involved in Solent Feminist Network, but were frequently made to feel unsafe by transphobic comments and feminism displayed by a few members. Whilst we acknowledge that these members do not represent the whole group, we openly challenged SFN regarding their stance on transphobia and were disappointed with their response. They denied that there was any problem within the group, claimed that transphobic comments were not making the space unsafe, deleted our public debate, banned the person who had raised the issue and refused to take a clear stance on transphobia. I feel we need to reiterate the last point: They do not feel that transphobia and cissexism are so vile that they need to declare themselves as, at least, trans* allies. 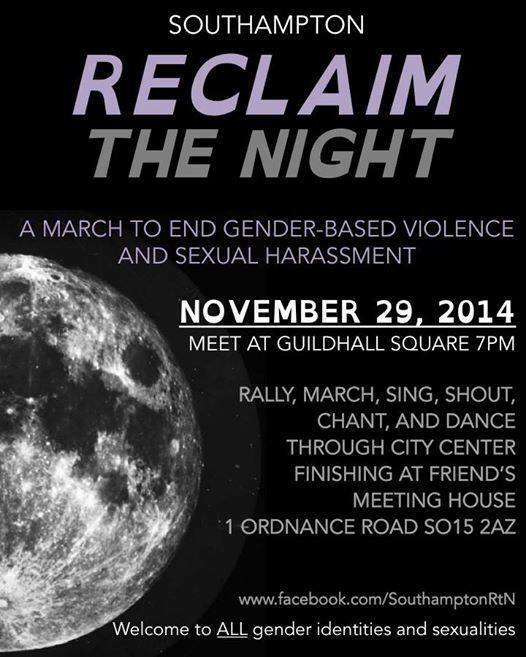 Solent Feminist Network are one of this year’s organisers of Reclaim the Night Portsmouth and until they make it clear that they are a trans* positive group we will not be taking part or recommending that our members attend. It is not enough for them to say trans* members are welcome to fight for women’s liberation, we are still waiting for them to publicly state that they are against transphobia and cissexism. We are aware that an organisation is comprised of individuals and that the event in question happened a year ago. As we do not interact with Solent Feminist Network we do not know if their stance on trans* people has changed and we are aware that not every member will have the same view. It may be the case that a change of members has taken place and they have consequently taken a more intersectional stance. We agree with the principles of Reclaim the Night Portsmouth and are sad that SFN’s involvement means that we cannot endorse the march. A year ago this month, the founders of Hampshire Feminist Collective were discussing creating a new trans* inclusive, intersectional feminist group on the south coast. It’s been a hell of a year, we’ve held a body positive workshop, a vigil for Trans* Day of Remembrance and organised a flash mob for One Billion Rising. We’ve also attended Reclaim the Night marches, got involved in anti fascist and anti cuts protests and found time for plenty of socials. Not only that but we’ve reached 300+ likes on facebook and approx 13,750 visits to our website with blog posts going viral. We’re very proud of everything we’ve done so far and hope next year will be just as fabulously feminist. Keep an eye out for some birthday celebrations this summer. Today is International Workers’ Day, so I found a good series of videos on the relation between feminism and working class women, and feminism on the left, by Those Pesky Dames. Feminism is often followed and participated in by more upper and middle class women than working class women. 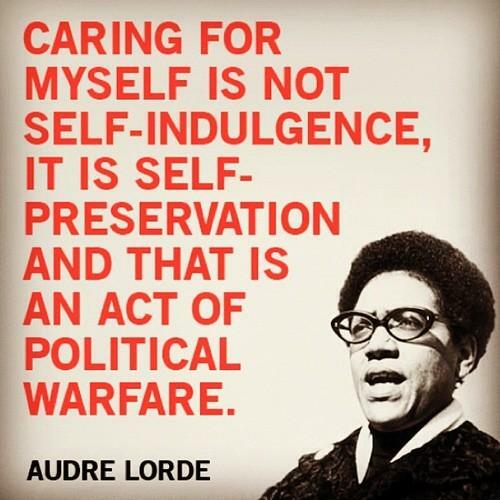 In these times of austerity, with women facing the brunt of the majority of cuts in services, it is vital that activist groups both on the left and in feminist circles include the voices and actions of working class women. Feminism needs to be more accessible to those without a university level education or time on their hands to do lots of research online (which, due to health problems and having such time on my hands, is how I managed to get to grips with some of the academic language). Anyway, the Dames’ video playlist says a lot of things better than I can, so give them your time and YouTube hits. On matters of why feminism is needed in the ranks of socialism in the UK, there is this, which as a socialist (non-affiliated with any party) saddens and angers me. May Day bank holiday is coming up! Unfortunately, for us in the UK we may not have a bank holiday on the first Monday of May for much longer as the Conservative Government in 2011 plan to move the extra bank holiday in May to October, and May Day has come under their sights as the May bank holiday to be cut. There is more on the international history of May Day on the page, and is well worth a look as a jumping off point. Also, in an interesting twist, I found this article on the socialist feminist roots of International Women’s Day, founded in 1909! Welcome to HFC. Please contact us if you would like more information, if you would like to come to a meeting, if you would like to submit a blog post, &/or if you have ideas for activism. If you would like to subscribe to our mailing list, you can do so here. Please note that blog posts reflect the views of individual members and should not be seen to represent all HFC members.